Meet Conner. 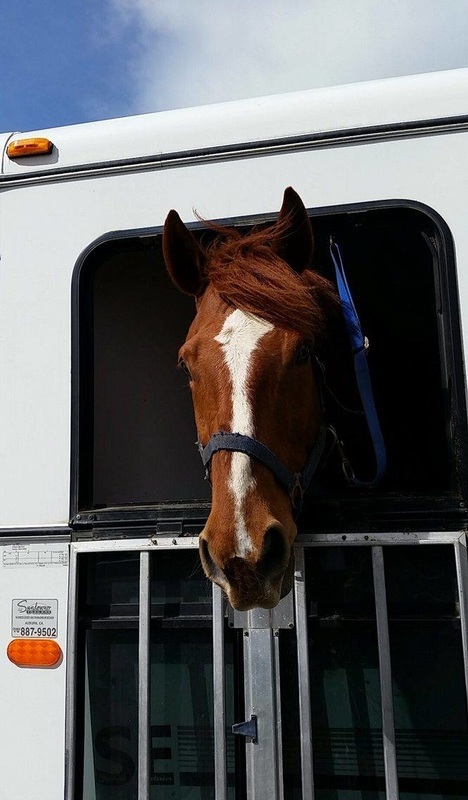 Conner is looking for a companion/pasture pet home. 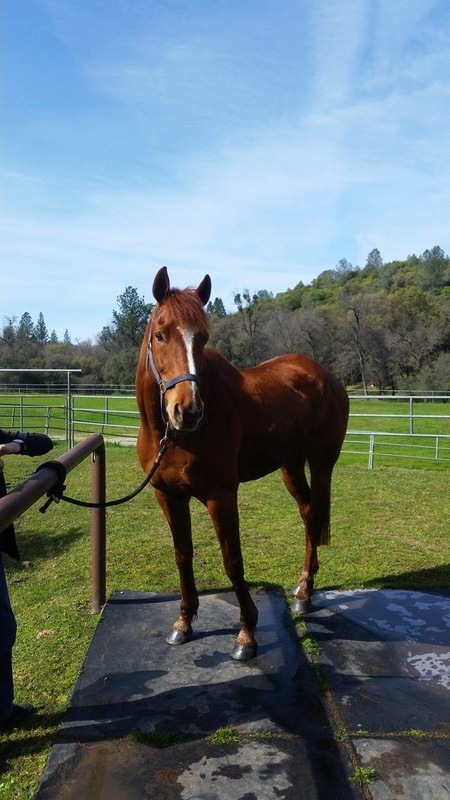 Conner is 16.1 hh and an 11 year old Thoroughbred. This is what his owner has to say about him. "He is exceptionally well mannered and easy to be around, family and kid friendly. He clips, ties, trailers, bathes, grooms, stands for the farrier and the vet without any problems. He currently lives in a pasture with other horses and is barefoot. 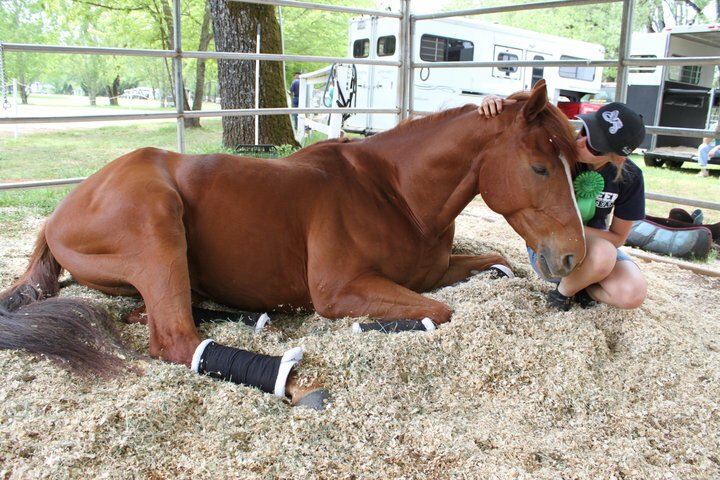 Conner was purchased from the East Coast as a 4yo to be an upper level event horse, but he was diagnosed as a 7yo with arthritis in his back which ended his riding career. He is broke to harness in a single and double, and was in professional training for a year. A good home is a must." Conner is located in Grass Valley. Please contact AAE, if you are interested in Conner.